Gold looks likely to build on its price gains for 2017 through the end of the year. And even an interest-rate increase by the Federal Reserve in December may not be able to stop it. So far this year, gold futures have already surpassed the roughly 8.6% gain they scored for all of 2016. After settling at $1,269.20 an ounce on Friday, they trade more than 10% higher for the year to date. Gold has found support from the overall weakness in the U.S. dollar, with a key gauge of the greenback, the ICE U.S. Dollar Index, down over 7% for the year so far. 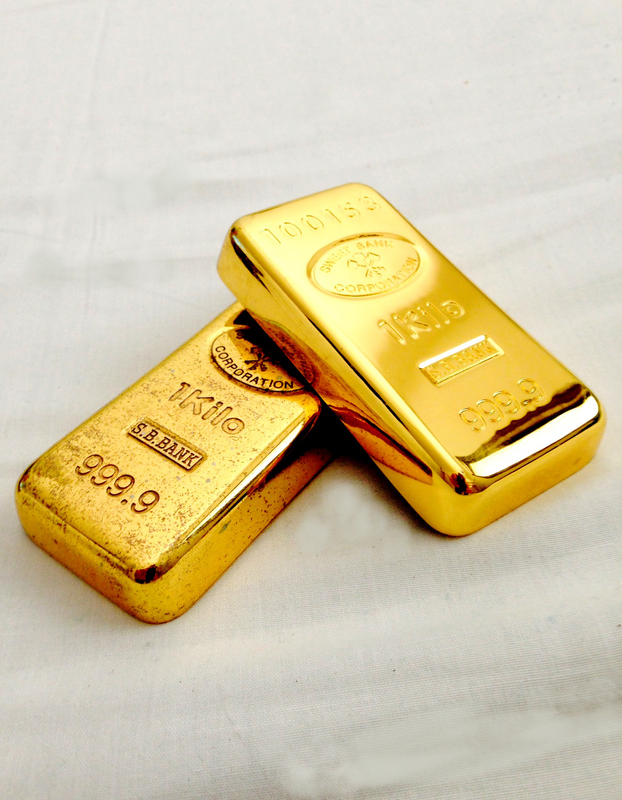 Gold has been “trading like a currency” and that will probably continue at least through year end, “with its pathway most likely defined by strength or weakness” in the dollar, says Matt Osborne, chief investment strategist at alternative investment strategy provider Altegris. Gold has managed to climb despite three Fed rate hikes in the past year, and another three expected in 2018. “Gold bugs don’t need to fear the Fed,” says Brien Lundin, editor of the Gold Newsletter. “In fact, they should count on the Fed to launch gold’s next big rally. After the Fed’s previous two year-end rate hikes, gold took off on big, multimonth rallies.” The central bank raised rates in December 2015 for the first time since 2006, hiked once more in December 2016, and twice more this year. Lundin says that while gold prices could trade “sideways to lower” up to the Fed’s Dec. 12-13 meeting, he expects them to “rebound shortly thereafter,” potentially ending 2017 as high as $1,315 to $1,325, with the move gaining strength in 2018. IF THE SITUATION IN NORTH KOREA “devolves quickly toward an armed conflict or if China’s economy falters,” Moy says, prices could head back toward $1,400. If the U.S. economy shows “enough signs of weakness” that the Fed postpones its rate increase, that could also rally gold prices. Meanwhile, news will roil prices, too. On Thursday, President Donald Trump nominated Jerome Powell as the next Fed chief. “Powell will serve as a continuation of [current Chair Janet] Yellen’s generally dovish policies, and thus would continue to be supportive of gold,” says Lundin. Of course, there are other factors set to come into play for gold.